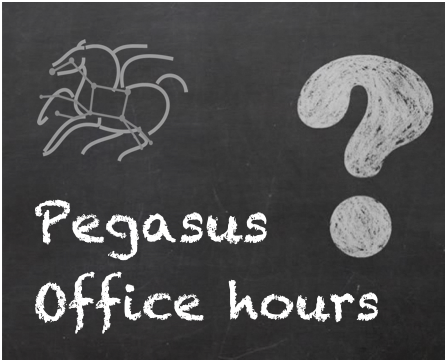 We will be holding regular online Pegasus Office Hours this Friday August 10th at 11AM Pacific. For this series, we will have an overview presentation on Integrity Checking in Pegasus. This new capability will be introduced in the upcoming Pegasus 4.9.0 release. We hope to see you online on August 10th. Please feel to forward to interested people.